Last Updated: June 22, 2018 | Subscribe to our weekly newsletter! You want to enjoy a relaxing soak in your hot, bubbling spa. But when you turn it on, nothing happens. If there’s no power coming to your hot tub, chances are good your ground fault circuit interrupter (GFCI) breaker tripped. Since you’re reading this post, you may have already experienced a flipped breaker only to have it trip again soon after. Don’t panic. Tripped hot tub breakers aren’t unusual, and the potential causes are pretty easy to spot. You just have to know what to look for and where to look for it. Once you identify the problem, you may be surprised at how simple the fix is. A few repairs may require a professional touch, but that will depend on your electrical skill level. Near your hot tub, inside a metal box probably attached to the side of your house, is your hot tub breaker. It’s a black plastic switch which automatically flips when it experiences an electrical surge. When the switch flips, it interrupts the electrical circuit, breaking conduction so no more electricity can pass through. In short (no pun intended), it prevents you from being electrocuted in your hot tub when someone has a few too many margaritas and accidentally knocks your stereo into the water. Sometimes the breaker flips for reasons that have nothing to do with your radio. 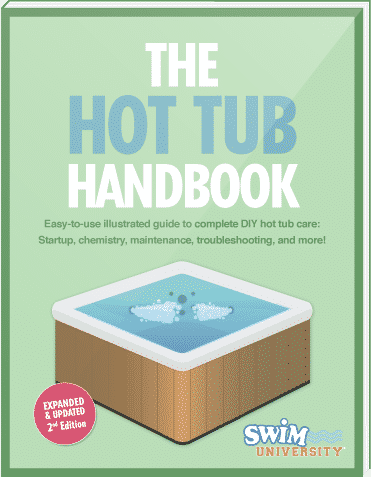 These common hot tub problems are pretty easy to troubleshoot on your own. Before you get started, grab a towel and a flashlight. You don’t necessarily need them, but they can make it much easier to find the problem. Warning: Working with electricity, particularly around water, can be dangerous. Be sure there is no moisture where you’re working, and turn off the power supply when working directly with wiring to limit your risk of electric shock. If you’re not comfortable working with electricity, hire a pro to make needed repairs. Probably the most obvious cause of a tripped hot tub breaker is the thing simply wore out. Age, power surges, and even a nearby lightning strike can render your breaker useless. Fortunately for you, it’s easy to determine whether your breaker is toast. If you haven’t yet, try flipping it. Does it immediately trip again? If so, a worn or bad breaker could be your problem. To be certain, disconnect everything from your GFCI. Flip it back on. 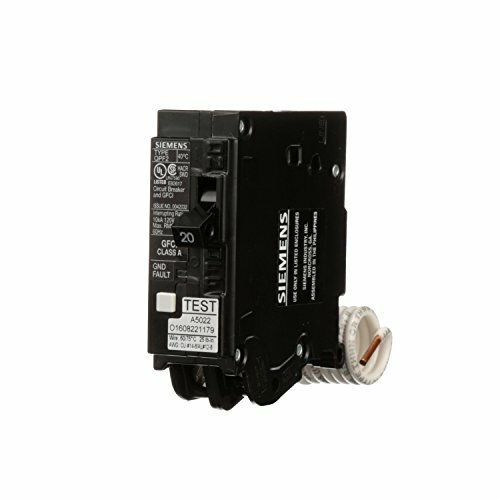 If the hot tub breaker trips, even with nothing connected to it, you need to replace the breaker If you click this link and make a purchase, we earn a commission at no additional cost to you. . Unfortunately, we’re not talking about moist cake, which would make this whole subject more bearable to discuss. One of the most hated words in the English language could also be the reason your hot tub breaker tripped. Pop open your breaker box, shine your flashlight around in there, and see if you find any moisture inside. Rain water, splashout, or flooding can introduce enough dampness to flip the breaker. The solution may be as easy as drying the inside of the breaker box with your towel, turning a fan If you click this link and make a purchase, we earn a commission at no additional cost to you. or dehumidifier If you click this link and make a purchase, we earn a commission at no additional cost to you. on near your outlet, and resetting the breaker once dry. If the breaker flips even after it appears dry, you may need more extensive troubleshooting. If your breaker is encountering moisture often, you may need to replace the receptacle itself or move it further from the spa. Corrosion is practically inevitable. You can’t even get away from rust in outer space. It’s worth keeping an eye out for corrosion whenever you service your hot tub in order to limit the possibility of compounding problems. Corrosion can cause components to malfunction, which could affect your water chemistry or cause further damage when they fail. Just imagine if you went on vacation and your filtration system failed to run per your programming? Ew. Corrosion can occur near the GFCI or around hot tub components themselves. Inspect the breaker box, then inside your spa cabinet for any obvious signs of corrosion. Typically, you’ll see whitish powder or the appearance of rust around component connectors if corrosion is present. 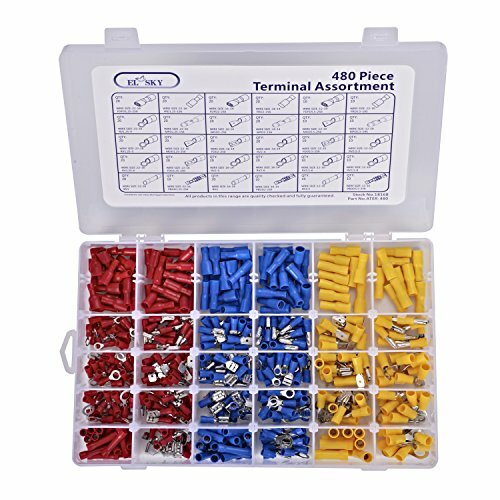 Carefully inspect wire connectors, ground wires, the control panel, and anywhere you can can see component wiring. Repairing corrosion depends on where you’ve found it and how extensive it is. 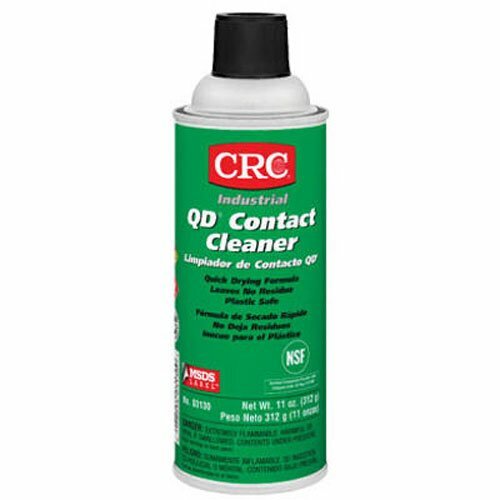 You may be able to clean off corroded connectors with a wire brush or electrical contact cleaner If you click this link and make a purchase, we earn a commission at no additional cost to you. and simply reconnect them. You may need to replace wiring if the corrosion is too extensive. If dripping water is the cause of corrosion, you’ll definitely have to repair a leak inside your spa. While you’re looking for signs of corrosion, look for other signs of damage to component wiring, such as breaks or char marks. Also check all connections to ensure they’re snug. Wiring Short: When two wires touch but they’re not supposed to, a surge of power causes your breaker to trip. This can also happen when a hot wire (one with power going to it) touches a ground wire. Not only will it trip your hot tub breaker, but it can even start a fire. Wires can accidentally touch each other in this manner if you’ve moved your spa, done work inside the cabinet, or if you have a pest.You can narrow down the offending wires by disconnecting each spa component one at a time. Flip the hot tub breaker and see if it trips. When it trips, you’ve found the misbehaving component. Start inspecting the wiring for that component.If the wires are touching because one came loose, you (or an electrician) can reconnect it and reset your hot tub breaker. Signs of damage or signs of a mouse nest mean you should be looking closely for more extensive problems, such as chewed up wires. In those instances you might need to replace wires and connectors. Burnt Wires: When dealing with electricity, a heat problem can become a fire problem in a blink. A short in your wiring is one way your wires could catch fire. Very old wiring can overheat. Hot components or component fires can also destroy your wiring. Shine your flashlight inside your hot tub breaker box and cabinet, and look for wires with melted insulation (the rubber coating around the wire) or black fried areas.Burnt wiring is tricky to fix. You’ll need to replace the damaged wiring, of course, but you also have to figure out why it got so hot in the first place. If you aren’t electrically gifted, this type of troubleshooting should be left to a pro.If you are confident working with wiring, you can start by using a multimeter to check the voltage of wiring and components in your spa. 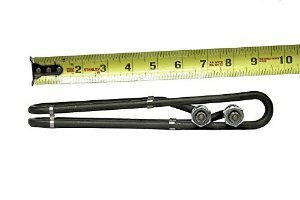 Loose Connectors: When your spa has work done, is moved around, or just gets old, wiring connectors can come loose. If wires are even just a little loose, the electrical circuit can experience interruptions. When a component is turning on and off due to circuit interruptions, your hot tub breaker may trip.Fixing loose connectors is pretty easy. Inside your spa pack, you may need to use a screwdriver to tighten the screws keeping wires in place. Alternatively, you may see plastic, plug–style connectors slipped out of place. Just give the plastic plugs a firm, little push to ensure they’re snug. And of course, if any connectors are broken or damaged, you’ll need to replace them If you click this link and make a purchase, we earn a commission at no additional cost to you. .
All spas have at least a few electrical components, such as a heater If you click this link and make a purchase, we earn a commission at no additional cost to you. . Even if have an inflatable hot tub, it still has a control panel and heater. If your hot tub is especially snazzy, it might also have towel warmers If you click this link and make a purchase, we earn a commission at no additional cost to you. , a sound system, and interior lighting If you click this link and make a purchase, we earn a commission at no additional cost to you. . If any one of your electrical components is misbehaving, it could trip your hot tub GFCI. 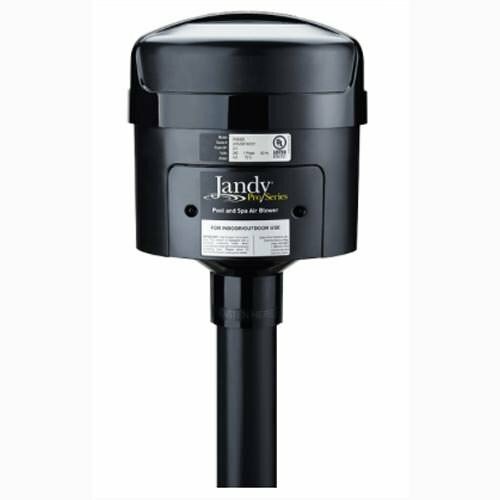 The simplest way to isolate a naughty hot tub component is to disconnect everything you can from the GFCI. Connect each component individually and flip the breaker. When it trips, you’ve got a winner. Unfortunately, identifying the guilty component is only half the battle. You’ve also got to determine how the component is malfunctioning. Is the wiring bad? Did the component overheat? Is it grounded improperly? Is the device completely destroyed? This is more complex troubleshooting and may be best left in the hands of a professional. One of the most likely offending hot tub components is the heating element. Your spa heater assembly is a metal tube which contains a heating coil. Your hot tub water passes through the housing to be heated. If the coil isn’t hot, the water won’t heat up. If something is causing your element to malfunction, the hot tub breaker will trip. Bad Heating Element: Disconnect your heater from the breaker, and flip it. 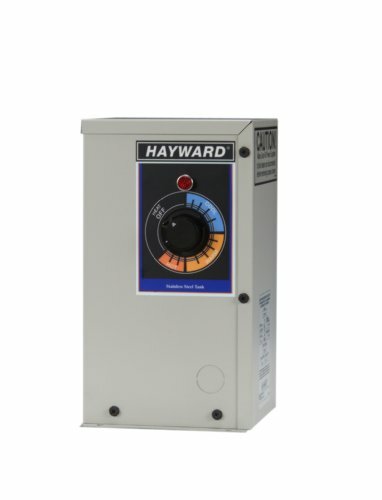 If the GFCI fails to trip when the heater isn’t connected, you may need to replace the heating element If you click this link and make a purchase, we earn a commission at no additional cost to you. . Heating Element Short: Disconnect power to the element, then remove it from the heater assembly housing. 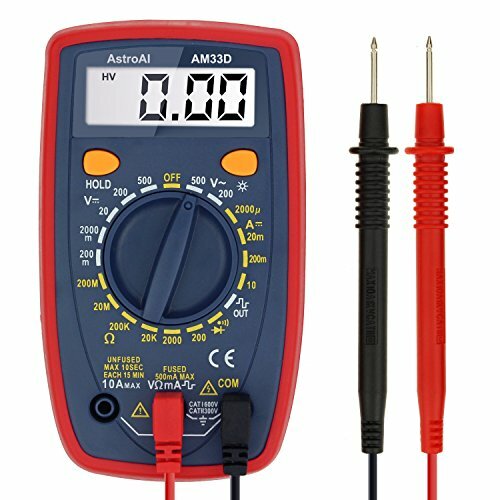 Use a multimeter If you click this link and make a purchase, we earn a commission at no additional cost to you. to test the resistance between the two terminals of the element. Very low or very high readings indicate a bad element. If the reading is normal, you can test for a short to ground, which would also require replacement. Dry Fire: When your hot tub heating element overheats quickly, especially without proper water flow through it, you can have a dry fire. The heater housing can appear melted or burnt and the element itself will show damage. You’ll need to replace the heating element If you click this link and make a purchase, we earn a commission at no additional cost to you. (and housing if damaged), while also repairing the cause of the dry fire. This could be from low flow due to clogs, deposits from poor water chemistry, or other circulation problems. This may also indicate failure of your high limit switch, thermostat, or other related fail-safe. When water flows back into your air blower or ozonator, your hot tub breaker will trip. You can troubleshoot this issue by disconnecting the blower or ozonator If you click this link and make a purchase, we earn a commission at no additional cost to you. from the breaker and flipping it, as with other components. This issue can pop up if your check valve is bad or your hot tub is overfilled. In either case, water makes its way back through the check valve to your blower or ozonator. Drain some water if necessary, then replace the bad check valve. If it’s wet, you’ll also need to replace the blower If you click this link and make a purchase, we earn a commission at no additional cost to you. . Whether you’ve got a plain Jane, inflatable spa or a hot tub that looks and sounds like you’re soaking in a night club, you’ll eventually experience electrical issues. The first sign of electrical problems is often a tripped hot tub breaker. While it’s inconvenient when your GFCI trips, remember it’s there to protect you. It’s a symptom of a malfunctioning spa, just like a fever is a symptom of illness. Your tripped hot tub breaker gives you a starting point to identify and repair electrical problems right away, saving you further repairs and even preventing fire. Even when you can’t make repairs yourself, you’ll now be able to figure out what the probable cause is and maybe save yourself a few dollars hiring a repair professional. The sooner you identify and repair the problem causing your breaker to trip, the sooner you can get back to enjoying your hot tub. Learn everything you need to know about how to quickly fix an air lock in a hot tub yourself so you don't have to call in the professionals.